For use with Shimano Ultegra WH-6700 rear hubs. Is this (and the left counterpart) the correct cones for Shimano RS80 wheels? Unfortunately this would not be the correct replacement for your hub. The left-hand one you require is SJSC part 29816 and for some reason the original right-hand one has been discontinued but we do a compatible alternative that is SJSC part number 31334. Does this part also work on a FH 6600 rear hub? 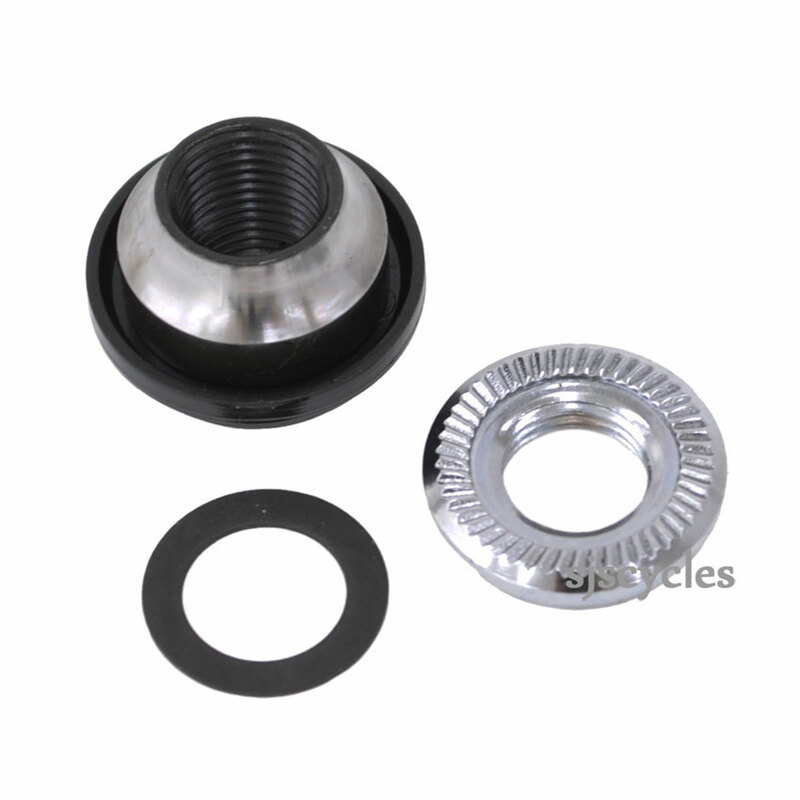 This part is not listed as a compatible alternative by Shimano so its unlikely it will work I'm afraid, unfortunately the original cone for your hub is no longer available either. There are two options we can suggest, the full axle assembly for your hub which includes the cones is still a current part (This is SJSC part 26188) or Wheel Manufacturing produce a cone the same size that may be compatible, this is SJSC part 32100.